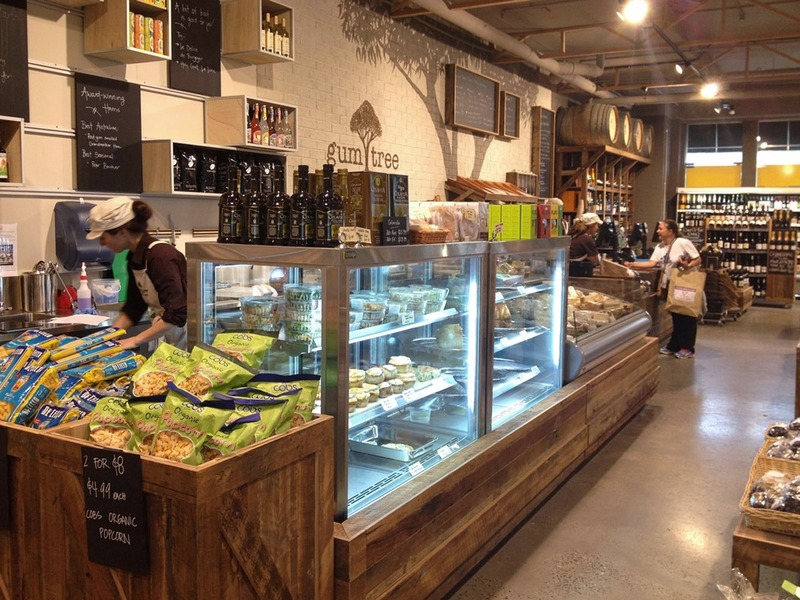 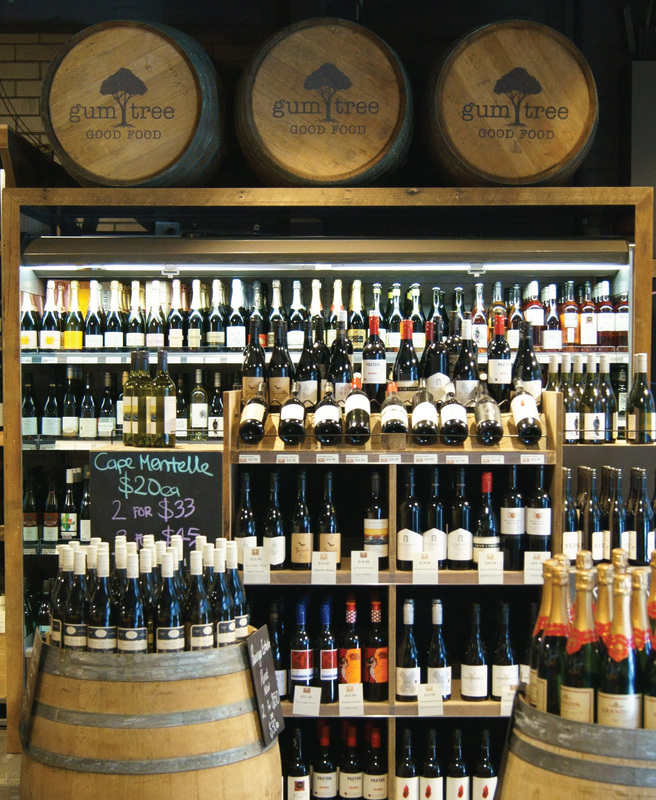 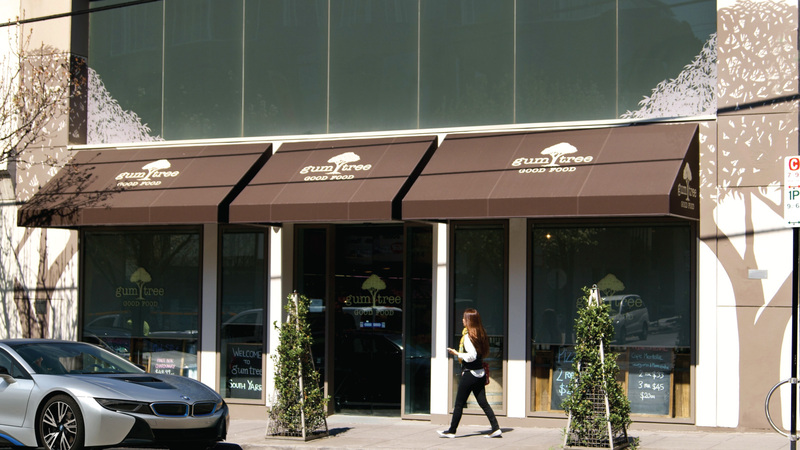 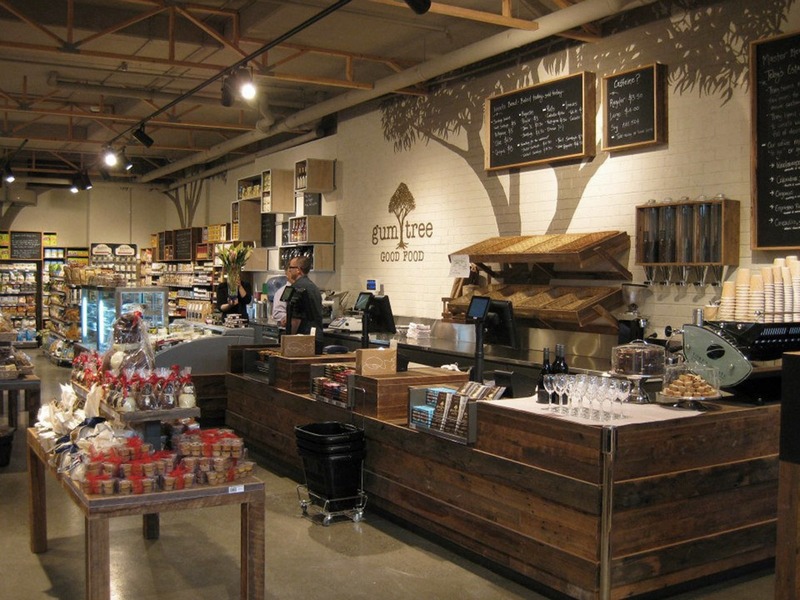 Following on from their two successful stores in Albert Park & Middle Park, Gum Tree Good Food has opened a third store in Toorak Road, South Yarra. 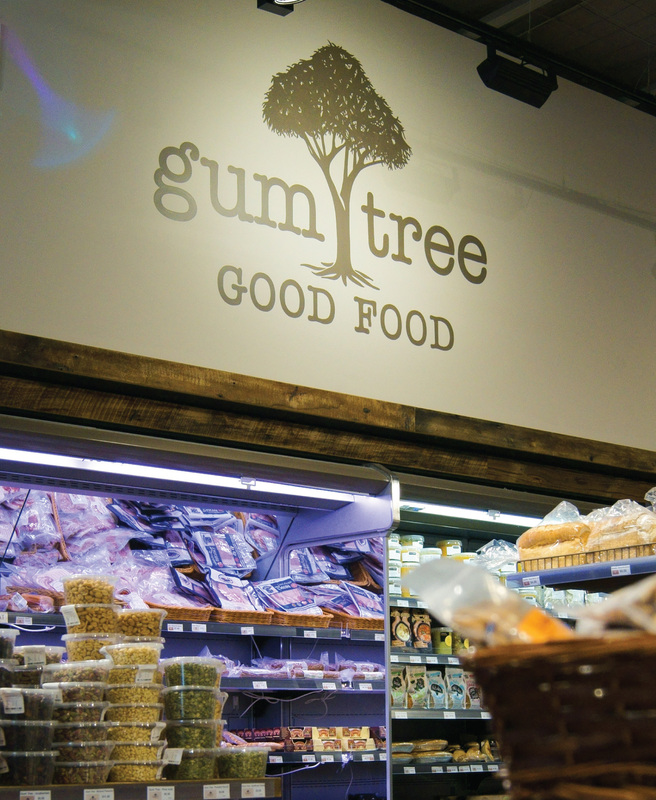 Studio t-bac was again able to provide traditional signwriting skills to complete the interior and exterior with hand painted tree silhouettes and the signwriting of logos in line with branding of their previous stores. 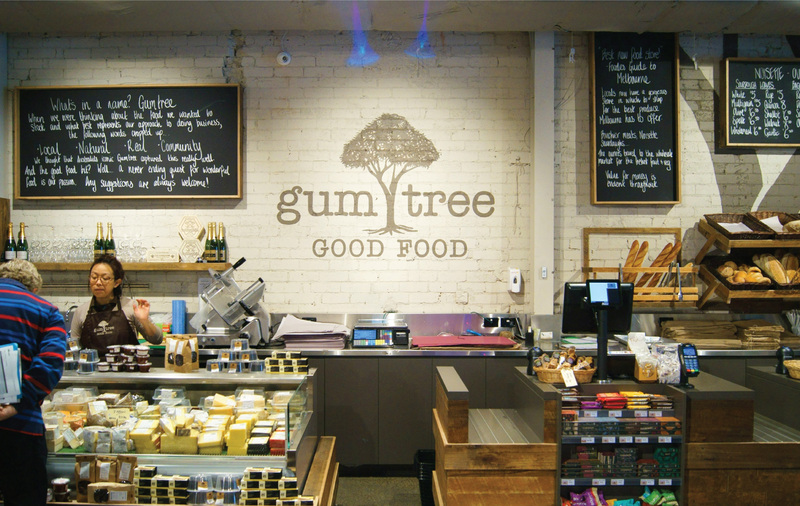 Traditional hand painted signwriting was the technique used to complete the large gum trees and logos painted throughout the interior of ‘Gum Tree Good Food’ in Albert Park and exterior of Middle Park. 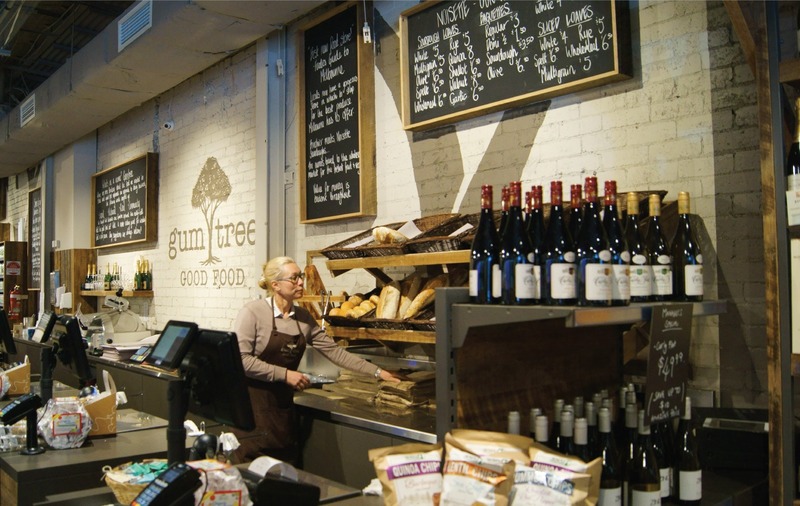 Gum Tree Good Food is a small supermarket style store with an emphasis on fresh local produce and ready cooked quality meals.